For most Americans carrying “plastic” is a common practice. Credit cards, Debit cards and ATM cards are found in most adult’s wallets. As the electronic age grows, a larger number of Americans are using the internet and debit cards for their banking requirements. Many leading banks are even offering “checkless” checking accounts. Instead of writing a check, account holders use their ATM card to withdraw cash or set up an electronic transfer. The major credit card networks, Visa and MasterCard, have lent their networks to prepaid debit and payroll active accounts. A Forbes magazine report in 2013 predicted that Prepaid debit and payroll active cards will grow from 9.7 million active cards in 2010 to a projected 29.2 million active cards in 2016. These prepaid debit cards issued with the Visa, MasterCard, and American Express logos have some definite advantages for travelers. While consumer protection laws give you some protection, losing a credit card or debit card on vacation can be a real headache. Recurring payments from your account might be interrupted and the amount of time to get unauthorized charges before notification reversed might cause problems with other transactions. There is also the possibility that a stolen credit card could lead to identity theft. The best way to protect your credit cards and debit cards on vacation is to not bring them. While the fees and rules may differ by the issuer, the basic concept of prepaid cards is the same. The only requirement is you need to be 18 and have a valid ID. You apply for a card, pay any activation fee, and load your card. In addition to applying for a card at your bank or online, some retailers like Walmart (MasterCard and American Express) and CVC (American Express) allow you to purchase a card (ID required) and load it in store. After that, the card works just like your debit card. When you make a purchase the amount is withdrawn from your balance. 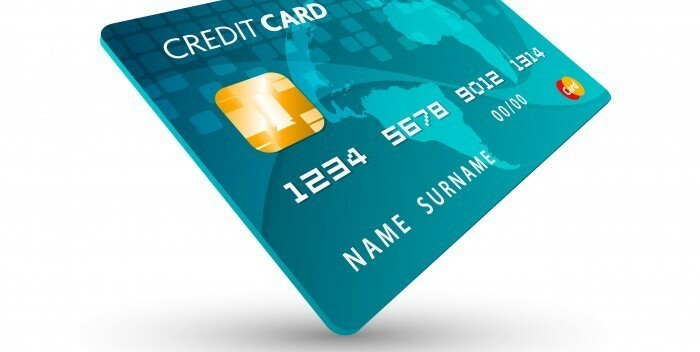 The prepaid cards can also be reloaded, most online. Some cards even have mobile apps that allow you to check usage of the card, balances, and to reload from your mobile phone. You can even associate different cards and transfer funds between them. In a situation where your prepaid card is lost, you can still follow the same procedures as with a normal credit or debit card to limit your lost. However, there is no concern someone will wipe out your bank account or steal your identity. Many travelers use a prepaid card to budget their trip. They load it with what they plan on spending and use only it to pay their daily expenses. There is generally no charge to get a card from a bank and only a few dollars from a retail store. You might even want to get a couple of cards, use one and keep another for emergencies or split the budget between cards. A gift card is a subset of the prepaid cards. They are very similar except the gift card cannot be reloaded. As the name implies they can be given to others to use and the user does not need to be 18. They are perfect for any teenager traveling with you. The gift cards do have an expiration date and any balance on the card when it expires is lost. Only a few gift cards have the ability to withdraw at ATM’s so look carefully if that is a feature you desire. 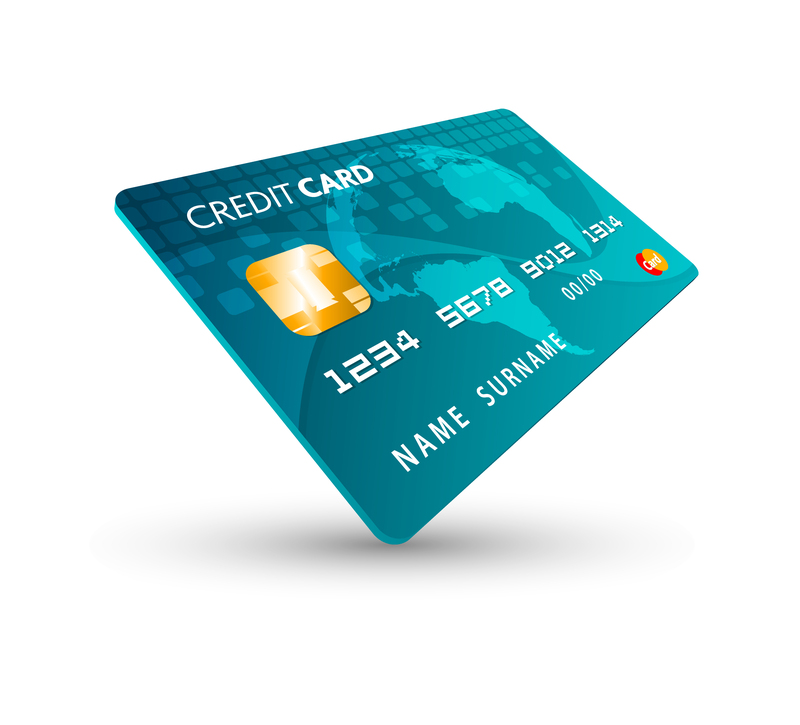 Like credit cards not all cards are created equal, look over a few different cards and compare their fees. Select the one that most closely fits your projected needs. Did you know that your health is compromised when you travel?